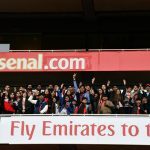 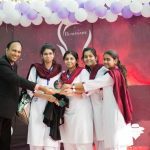 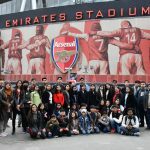 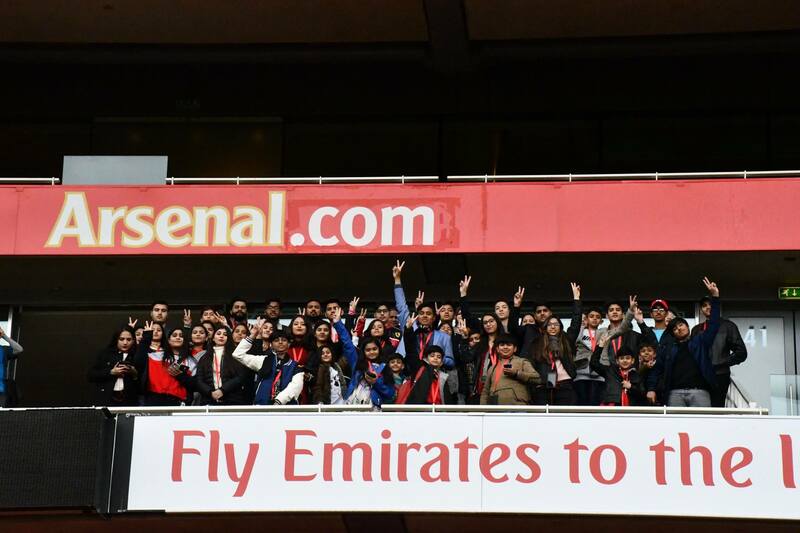 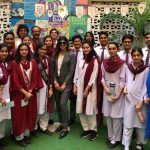 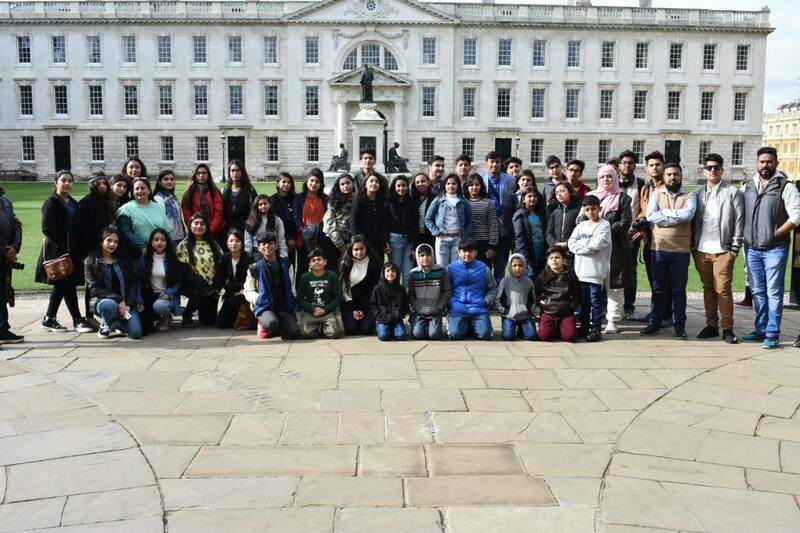 A group of 52 students from various campuses of The City School visited London for an eight day study tour. 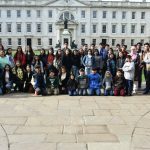 The students stayed at a 5 star hotel in central London and thoroughly enjoyed the trip. 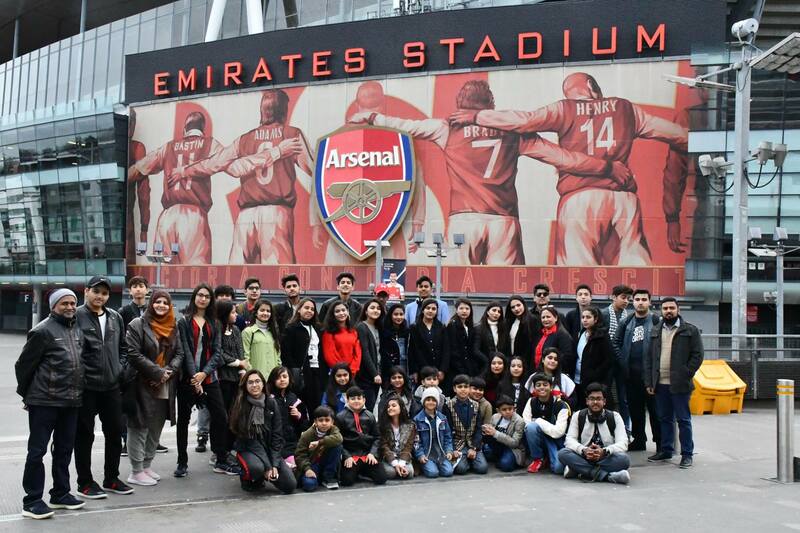 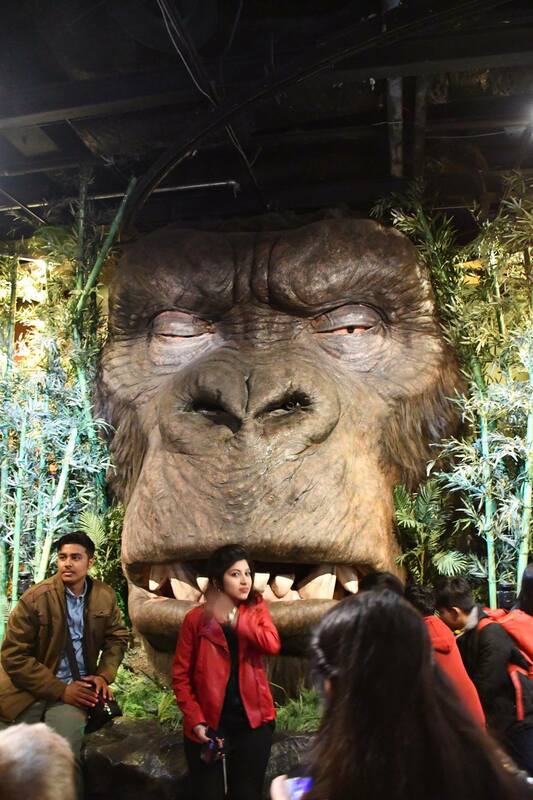 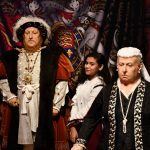 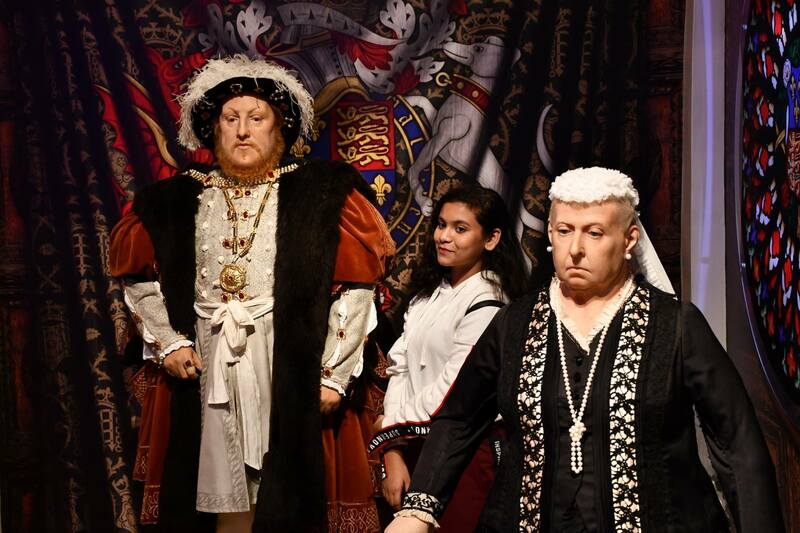 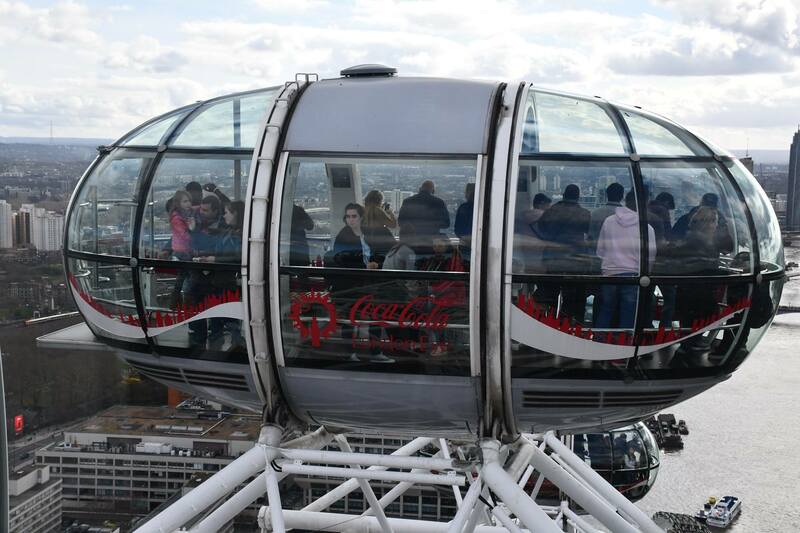 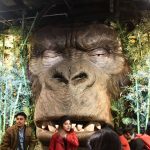 The exciting activities included visits to London Eye, West Minister Bridge, Buckingham Palace, Big Ben, Madame Tussauds, West Field Shopping Mall Stratford, Arsenal Football Stadium and London Tower Bridge. 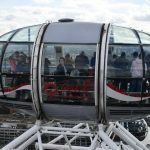 The most mesmerizing part of the trip was sailing through the River Thames in a cruise. 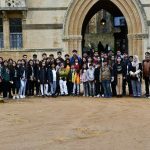 Day four led students to the University of Oxford, where they visited Christ Church College and explored the British Education System. 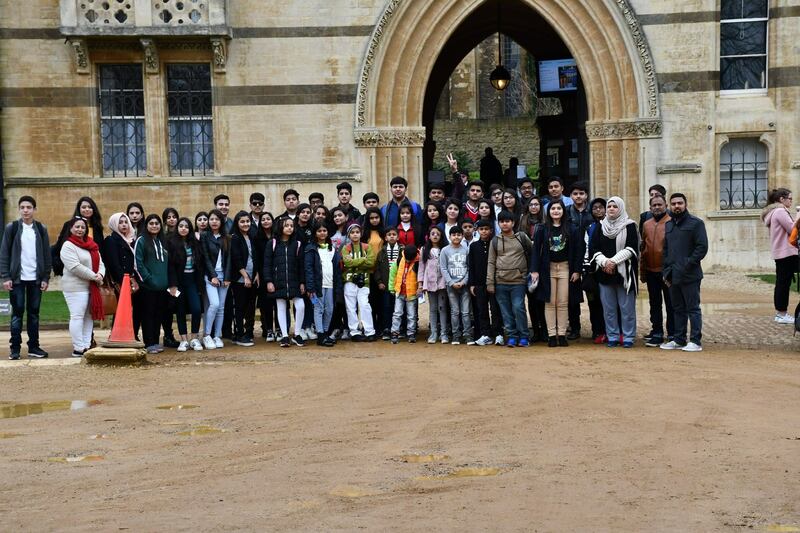 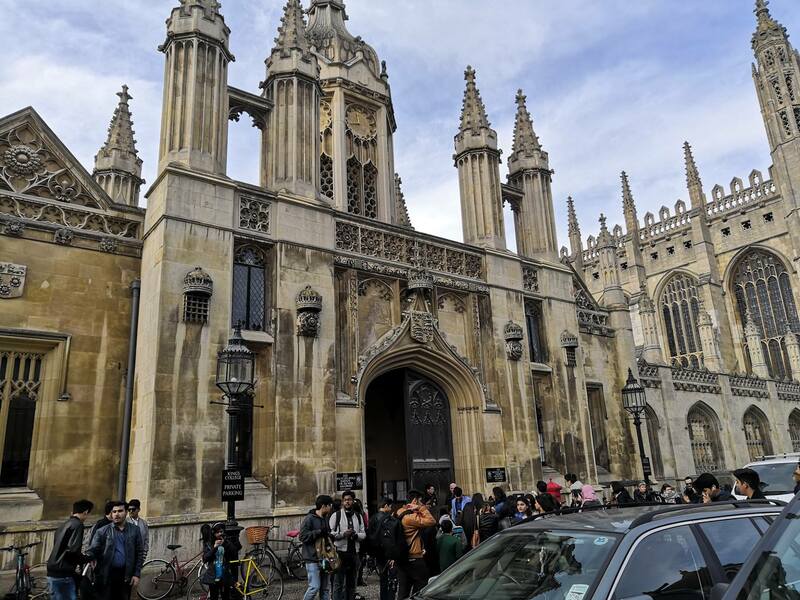 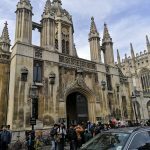 Day seven entailed a visit to King’s College Cambridge University where the students witnessed the great university culture, striking ambiance and discipline.